These books were a conversion only project where we used the client-supplied pdf manuscripts, existing cover designs and book layout used as a reference to create a nicely formatted and user friendly ebook files. 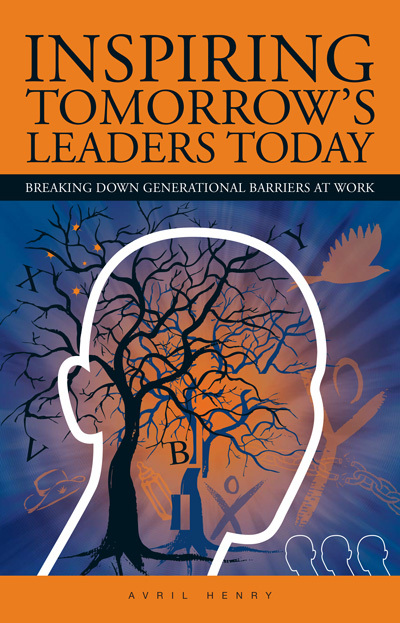 Meticulously researched, Inspiring Tomorrow's Leaders Today takes a comprehensive profile of the cultural, political and ideological factors which have shaped the various mentalities and values of each generation and examines how these values impact working and social relationships. We know that effective and inspiring leadership motivates employees to stay with an organisation, and makes all the difference to the bottom line. 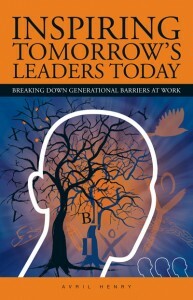 But what makes an effective and inspiring leader? 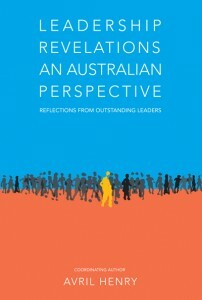 And what leadership capabilities does an organisation need to succeed in its market? 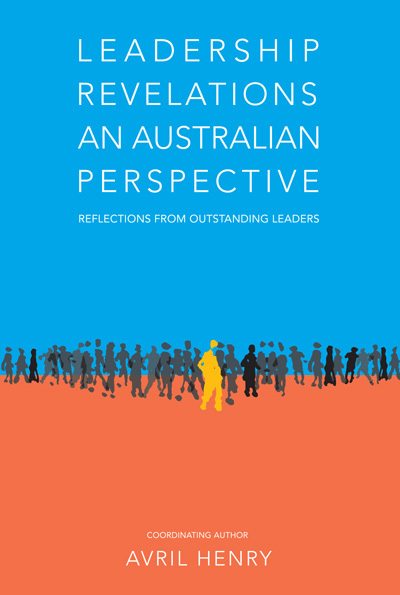 Leadership Revelations - An Australian Perspective provides insights on these issues from our top business and organisational leaders.